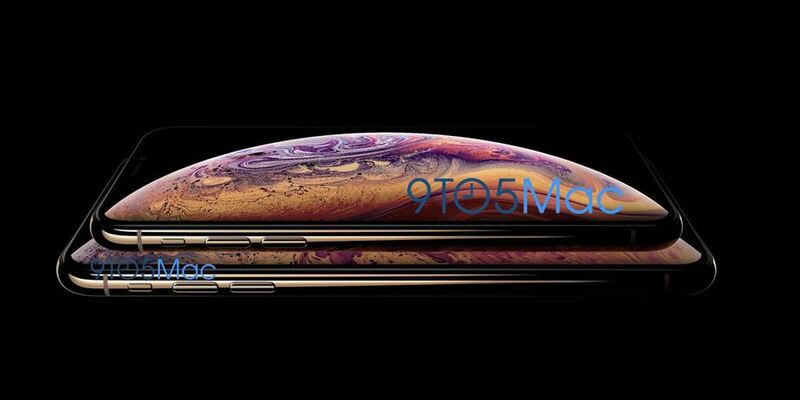 We have previously reported an image of the iPhone XS in which all of its major design elements were detailed. The leak came from 9to5mac and it has something else in store for us as well. Previously, details on the upcoming Apple Watch Series 4 were quite short. We only heard that the smartwatch will feature a bigger display while bezels would be kept to a minimum. 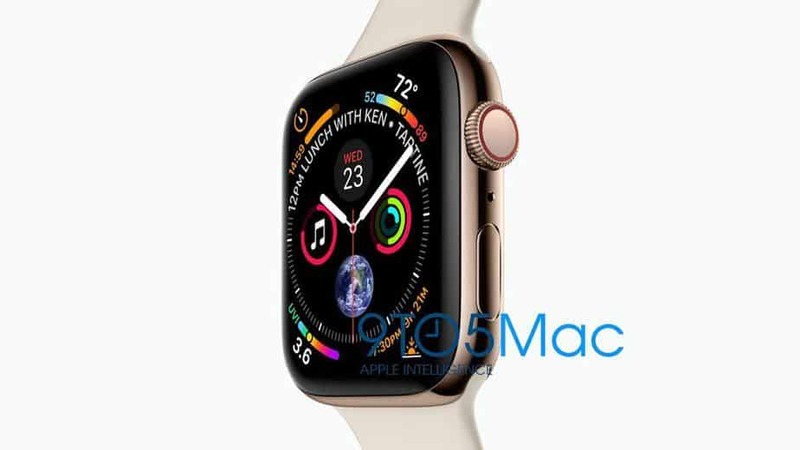 Now, we have a clear image of the Apple Watch Series4 courtest to 9to5mac. The new image of the Apple Watch Series 4 shows a lot. It not only demonstrates what the smartwatch will look like but also what the display will house and how content will take advantage of the display. We believe that Apple will launch the Apple Watch Series 4 at its iPhone event which is scheduled for September 12. the tagline of the event is ‘Gather round’ so we have a lot to look forward to. One of the major design changes that we’re expecting on the Apple Watch is the new edge-to-edge display. The panel will stretch to all four corners of the frame which will provide more screen real estate to users in the same form factor. To be precise, the display size will be 15 percent bigger than what we currently see on the Apple Watch Series 3. to be more clear, the increase in display size ratio will be applied to both variants of the Apple Watch Series 4. Have a closer look at the image added below. The images discovered shows that this has been made possible thanks to Apple reducing the size of bezels. Apart from the display, the discovered image also shows a brand new watch face which is capable of showing more information than what the current watch faces have to offer. As can be seen in the image, the analog watch face is capable of showing up to eight complications around the clock hands as well as the time. Furthermore, we can be sure that Apple has more watch faces in store for users since we have not seen any new ones recently. In addition to this, we can also see an additional microphone between the Digital Crown and the side button. The Digital Crown and the side button are modified in terms of looks as well. Probably the crown and the button are now solid state with no mechanical touch whatsoever. However, we’re not certain of this approach but the past rumors did point it out. We will cover more details on the Apple Watch Series 4 as they arrive. What do you think of the discovered image? A tech enthusiast with a few software tinkering elements. Razer Phone 2 Specs Leak Online Via Geekbench – Mighty Performance! Copyright © 2018 by PGB Pvt Limited. All rights reserved.